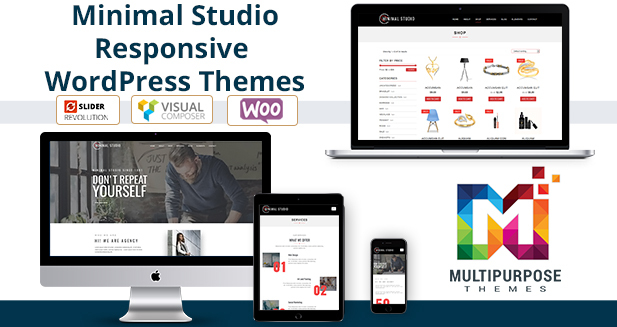 When you will purchase this WordPress Themes You will get 11+ Responsive WordPress Themes.  This all Themes are just for 105$. 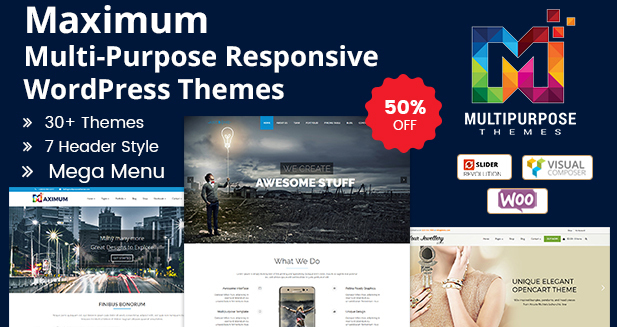 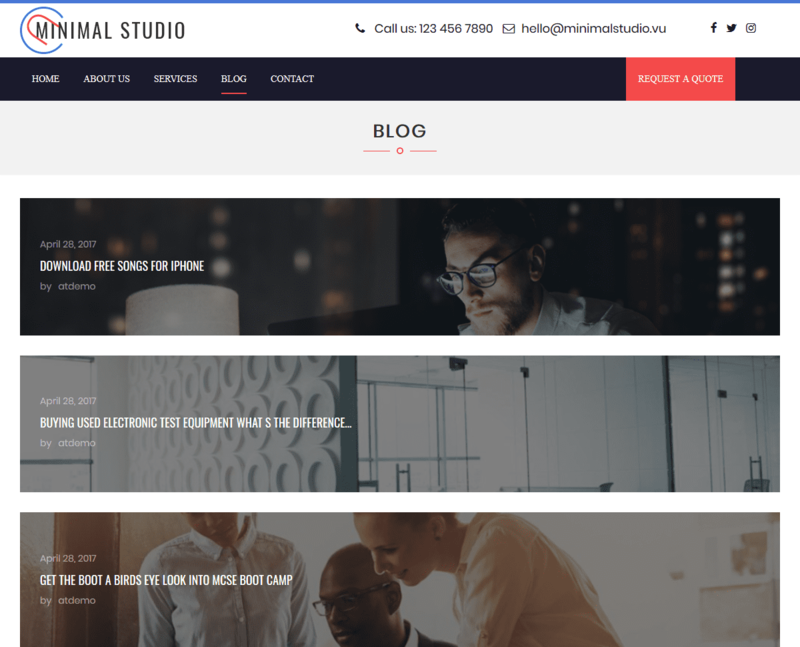 in 105$ you will get 11+ Multipurpose Responsive WordPress Theme. 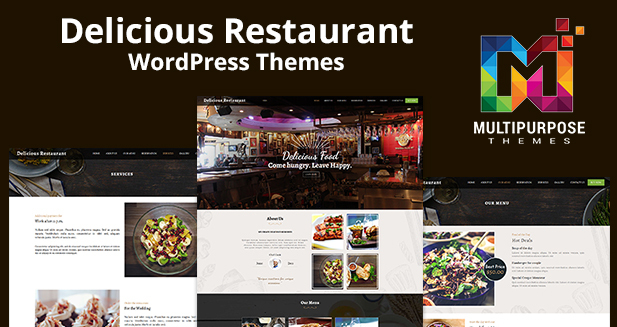 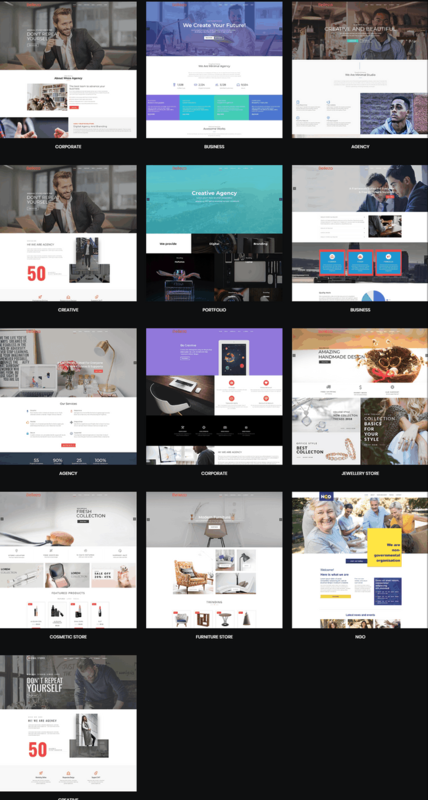 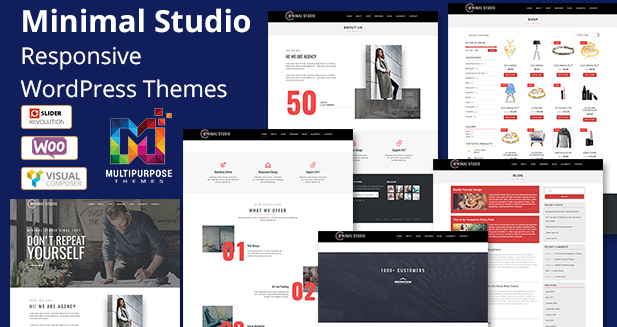 11 + Home Page Versions are available in our Premium WordPress Themes. 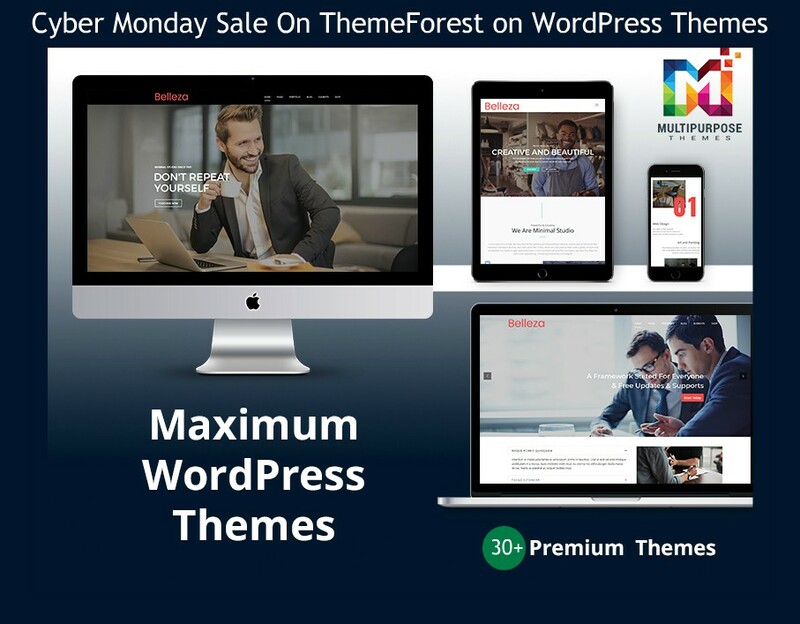 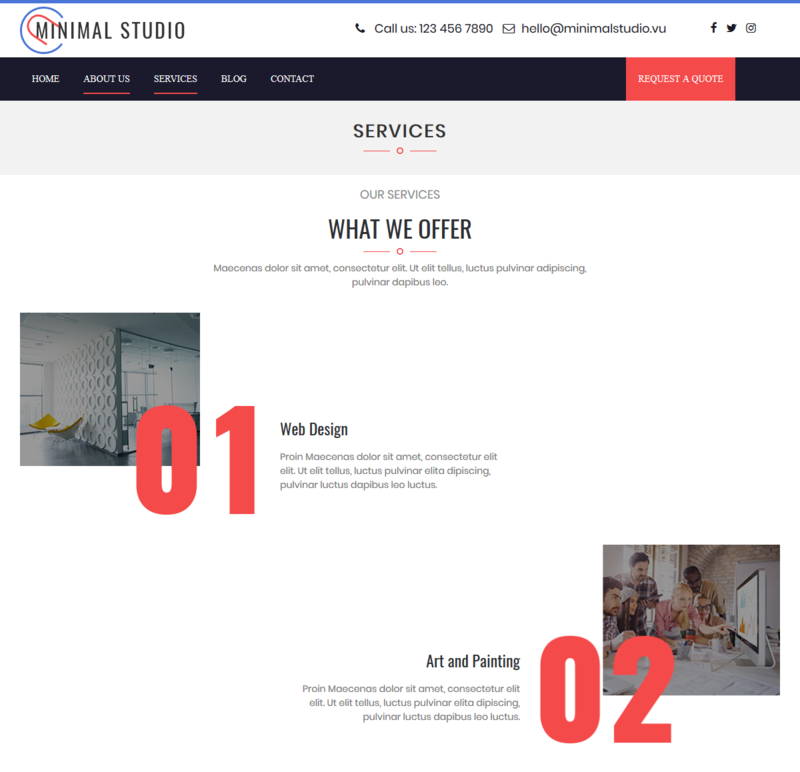 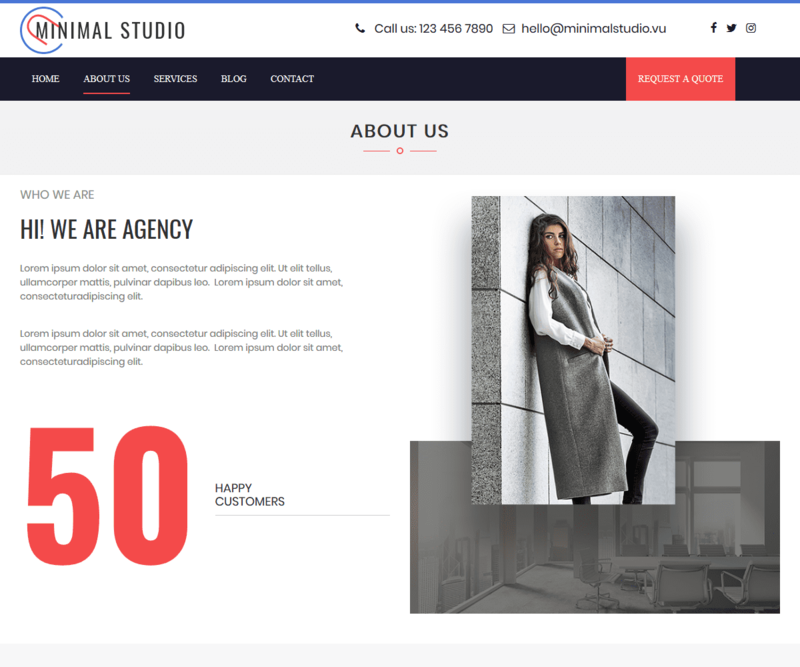 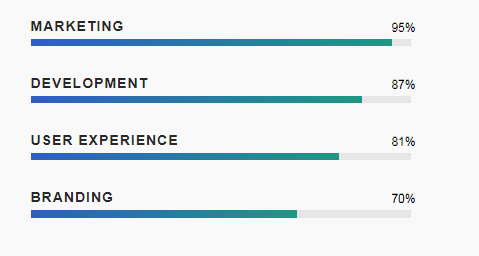 When you purchase our Responsive WordPress theme you get 11 + WordPress theme like Corporate, jewelry Website, Furniture Website, Cosmetic store, Non-profit, Business Themes, etc.